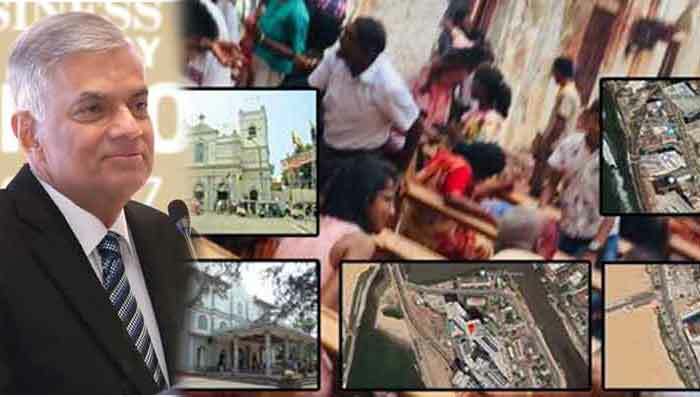 ශ‍්‍රී ලංකා මුස්ලිම් කොංග‍්‍රසය නව ආණ්ඩුවට එක් වන්නේ යයි පලවල වාර්තා බැහැර කරන බව එම පක්‍ෂ නායක රවුෆ් හකීම් මහතා පවසයි. නව අගමැතිවරයා පාර්ලිමේන්තුවේ බහුතරය පෙන්වන තෙක් එම පත් කිරීම ප‍්‍රජාතන්ත‍්‍ර විරෝධී යයි .ම ස්තාවරයේ තව දුරටත් සිටින බව ඔහු සදහන් කරයි. හකීම් මහතා මෙම අදහස් පල කර ඇත්තේ සිය ට්විටර් ගිණුමේ සටහක් තබමිනි. 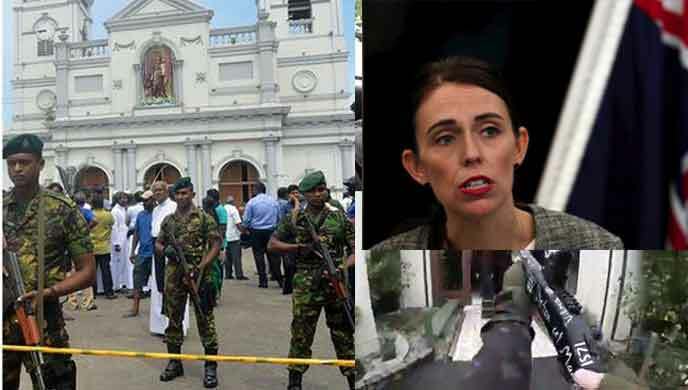 මහින්දට ලැජ්ජා නෑ…ඔය කිව්වට ගන්නෙ නැද්ද බලමු..
to save the country,would be considered as Natioal heroes of 2010_2020 dcade ,by the patriotic citizens of the Country.The votes percentages of the POHOTTUWA and the S.L.F.P. taken together exceed 60 per cent.In the event ,an election be held ,it would exceed more than that. Idiotic “The Patriotic Citizen” there is no WAR in this country to goand strengthen MR as it happened in 2007 via KARU JAYAURIYA. “Deeth shakthimath” karana muwawen RATA KANNA, SALLI WALATA OLU GEDI maru karana eka BALLEKTA chande denna epaaaa !!! 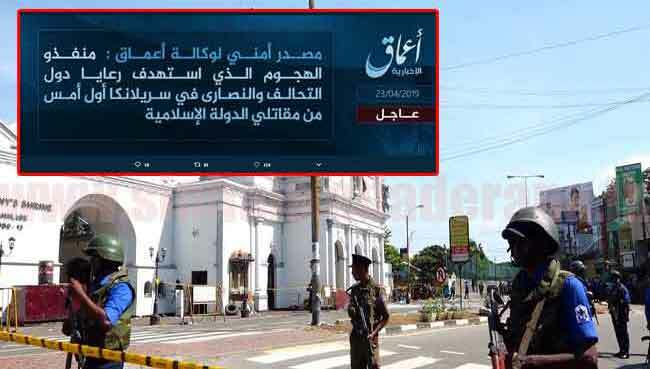 අගමැති පත්කිරීම….පාර්ලිමේන්තුව වාරාවසාන කිරීම සම්බන්ධව ඔබ කර ඇති සියලු ක්‍රියා නීතියට අනුකූලයි. අලුත්කඩේ කලු සුද්දන් කියන පරිදි මුලින්ම පාර්ලිමේන්තුව විසුරුවන්න එපා. වහාම ජනමතවිචාරණයක් කැදවන්න.. ජනමතය ලබාගෙන පාර්ලිමේන්තුව විසුරුවන්න. 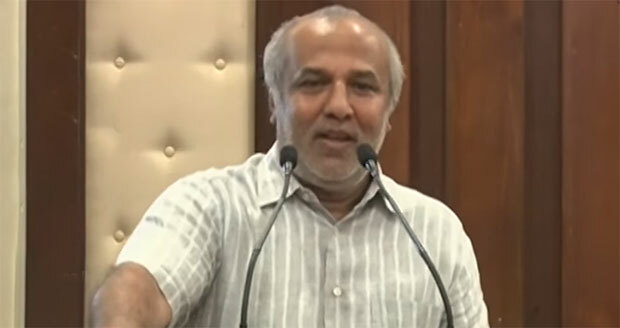 අඩුව තියෙද්දි අත පුච්චාගන්න එපා….. මැතිවරණ වලට වියදම් කිරීම බස්, දුම්රිය, පොලීසි ගිනි තියනවට වඩා ලාබයි කියා රටට කියන්න. 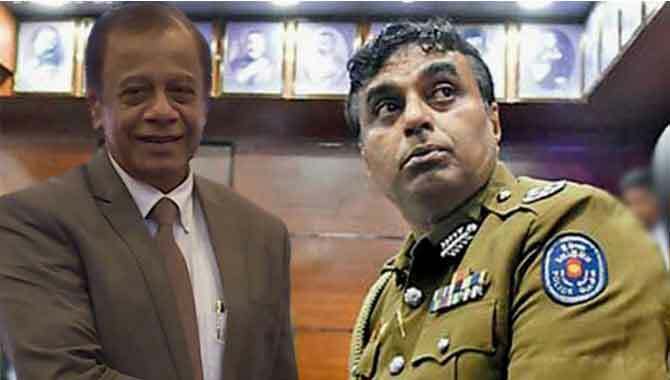 ජනාධිපතිවරයා ජනමතවිචාරණයකින් බලය ලබා නොගෙන පාර්ලිමේන්තුව විසුරුවාහැරියහොත් මැතිවරණයෙන් පසුව ශක්තිමත් විපක්ෂයක් බිහිවී නැවත රට ආරාජික වේ. settle in the Eastern Province. Koran says that there are beautiful boys to serve men in Allah’s paradise. 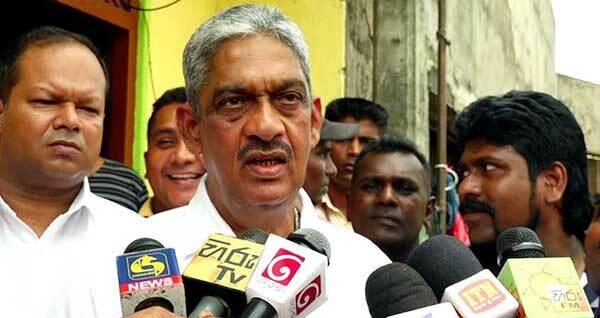 Now you know why Hakim cannot miss out Ranil. අති ගරු බදුර්දීන් මැතිතුමා සහ අති ගරු හකීම් මැති තුමා නිවැරදි තීරණයක් ගනී කියල හිතනවා. සිංහල ජාතිය බේරා ගැනීම සදහා සැවොම එක්වෙමු. 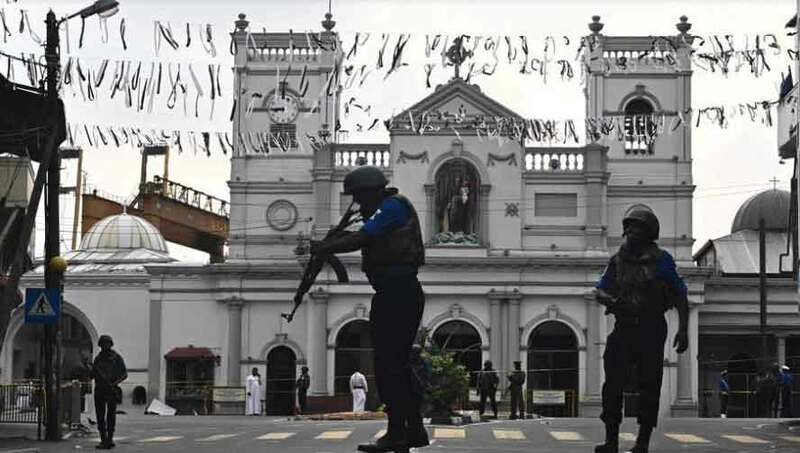 මහ මැතිවරණයක් තියන්න අවසර දෙනවද නැද්ද කියලා ඡනපති ඡනතාවගෙන් ඡනමත විචාරණයකින් ඇසිය යුතුය.. ලැබෙන ප්‍රතිඵලය ඉතා පැහැදිලිය.. එවිට ව්‍යවස්ථාවේ මොන වගන්ති පරමාධිපත්‍ය සතු ඡනතාව දෙන තීන්දුව උඩ මහ මැතිවරණයක් පැවැත්වීමට ඡනපති හැකියාව ඇත.. එයට අභියෝග කිරීමට ශ්‍රේෂ්ඨාධිකරණයටද නොහැකිය.. කල යුත්තේ එයයි.. එවිට ඔය බක බක ගාන ගෙඹි කටවල් සියල්ල හිහඬ වනු ඇත..
3/4 ley pakayata meywathawey kiciima chance ekak dennna epa. balaya wenuwen Prabhaakaran unath ganee. හම්බයා උඹ හිතුවද අපි උඹව අදුනන්නේ නෑ කියල? 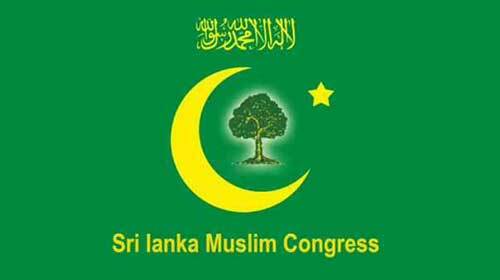 Majority of the Muslim people flourish in their businesses ,mainly due the fact that Sinhala people patronise their businesses ,without looking at them racialwise.But some ungrateful Muslims intentionally ignore the wish of the majority Sinhala people in this country,as it is evident from the fact that they have completely overlooked the message the majority Sinhala people have given at the last local election and going to support Ranil,who had secured only around 30 per cent.May be to get unfair and unreasonable demands from him. The people observe that there is not much difference during Prabhakaran’s Brutal war period and the period of the last regime. What Prabhakaran tried to achieve by killing people was seem to be what last government was trying offer on a tray,against the wishes of the majority people in this Country and destroying the Sovereignity of the Country. AS such ,parliamentarians who try to help to thwart such sinister efforts and save the country would be treated as National heroes of the hour by the Nation. hakiiiima depan ubagey araka Raniyaa arrrtal gannna. dedicated efforts of our heroic soldiers,with thousands of them sacrificing their lives and losing their limbs ,completely defeated the Prabhakarany’s brutal terrorism. 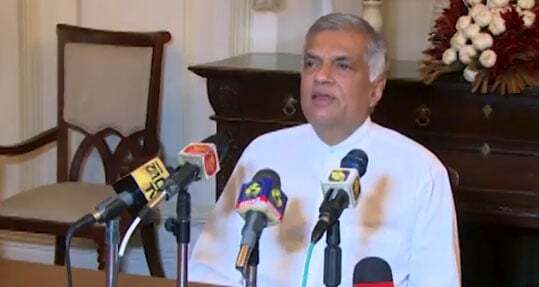 But the Whole Nation observed with disgust ,how the Ranil ,who was jealous and hypocritical about War victory ,was deliberately trying to offer separatists ambitions to appease the western colonial masters ,NGO s,Separatists and Tamil Diaspora. The people showed their strong protest to those attempts at the last local elections. In that context,those who help to prevent Ranil’s those disastrous moves also would be treated as National heroes of the Nation at the hour by the patriotic people in this Country. ratema inna nithi garuka wiywasthanu kulawama wada karana ekama sath purusaya. සුඛෝපභෝගී වාහනවල ඉදිරිපස ආසනයේ සුරූපී ළඳුන් වාඩි කරවාගෙන පිටුපස අමානුෂික ලෙස හරකුන් සිරකර රැගෙන යෑමේ ජාවාරමක් පිළිබඳව තොරතුරු ලැබී ඇතැයි පොලීසිය කියයි. 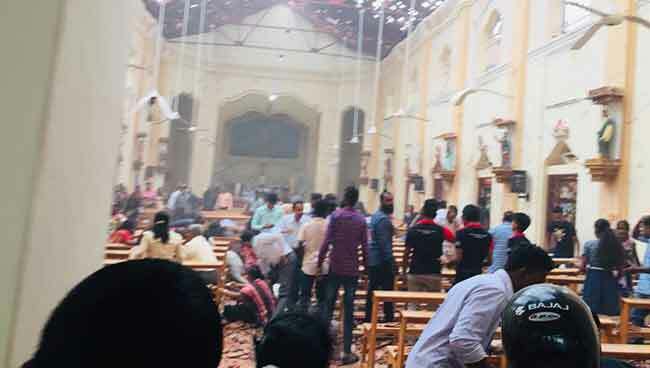 කළුතර දිස්ත්‍රික්කයේ පොලීස් ස්ථාන කීපයකටම ලද තොරතුරු අනුව මෙම අලුත්ම තාලයට හරකුන් හොරෙන් රැගෙන යන්නන් අත්අඩංගුවට ගැනීමට පරීක්ෂණ අරඹා ඇත. සුපිරි වාහනවලින් රාත්‍රී කාලයේදී ගවයන් රැගෙන ගිය අවස්ථා කීපයක්ද බදුරලිය, වැලිපැන්න පොලීසිය මඟීන් අනාවරණය කරගෙන සැකකරුවන් අත්අඩංගුවට ගෙන තිබිණි. බදුරලිය, පාලින්දනුවර, මෝල්කාව, බුලත්සිංහල, වලල්ලාවිට ආදී ප්‍රදේශවලට දහවල් කාලයේ පැමිණෙන ජාවාරම්කරුවෝ මහා මාර්ග අයිනේ නිවෙස්වල සිටින ගවයන් රැගෙන යෑම කරන බව පොලීසිය කියයි. බේරුවල, දර්ගානගරය හා අලුත්ගම ප්‍රදේශවලට මේ ආකාරයට නවීන වාහනවලින් හරකුන් රැගෙන යමින් සිටි පුද්ගලයින් අවස්ථා කීපයකදීම පොලීසිය අත්අඩංගුවට ගත්තද හොර හරක් ජාවාරම නතර වී නැතැයි ගොවීහු කියති. 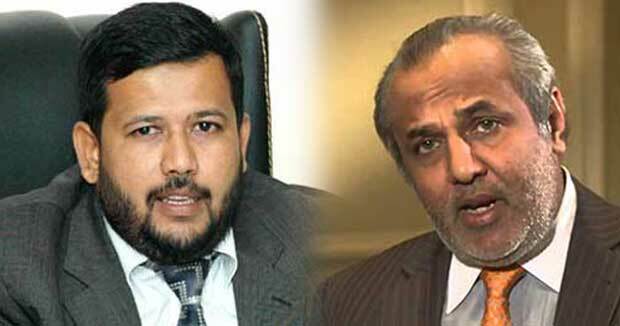 රනිල් එපා.. එජාපයෙන් තරුණයෙක් ඔ්නෑ..- හකීම් කෙලින්ම කියයි..
ඉදිරියේදී පැවැත්වෙන මැතිවරණයකට මුහුණ දීමට නම් එක්සත් ජාතික පක්ෂයේ වෙනසක් විය යුතු යයි ශ්‍රී ලංකා මුස්ලිම් කොංග්‍රසය කියයි. හකීම් බදුර්දීන් තනිකර පසුපෙළ මන්ත්‍රීවරුන් ආණ්ඩුවට එක්වෙයි..? 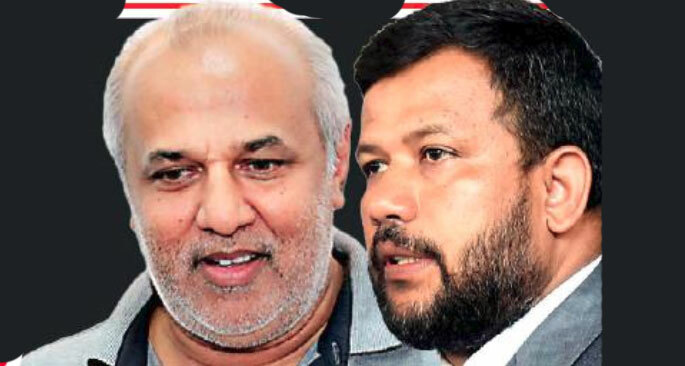 ඡන්දෙටත් පෙර එජාපයට දැවැන්ත පරාජයක්.. මුස්ලිම් කොංග‍්‍රසය එජාප හවුලෙන් ඉවත් වේ.. තනිව තරග කරන බව කියයි..